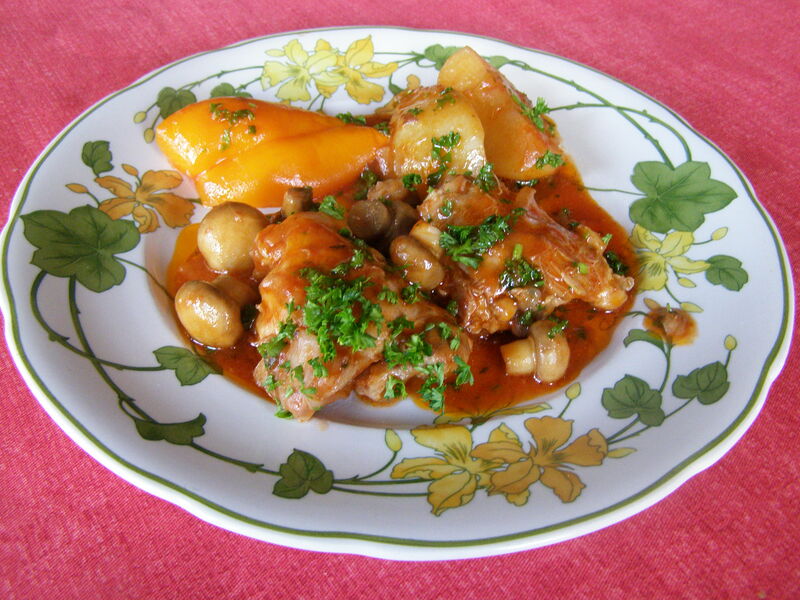 This entry was posted in Main Course and tagged chicken hunter, food, poulet champignon, poulet chasseur, poulet saute chasseur, recipes, verygoodrecipe. Bookmark the permalink. food was so much better in the states, it just makes the mess that much more depressing now.